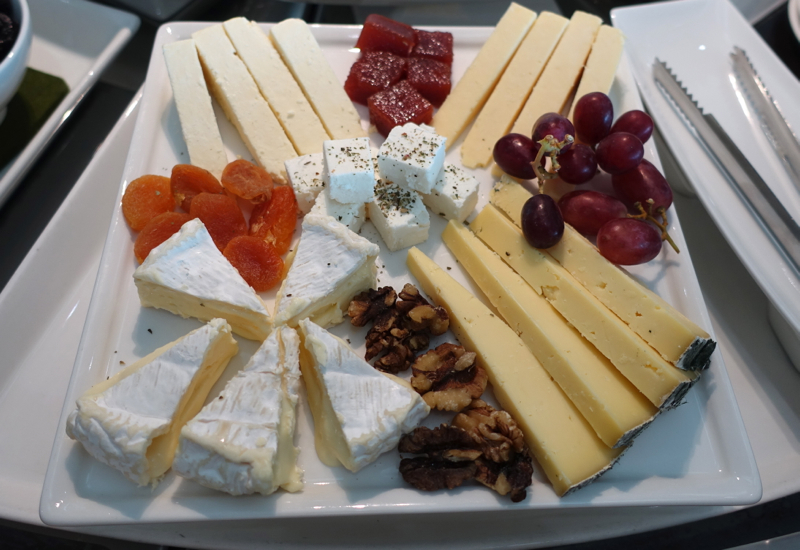 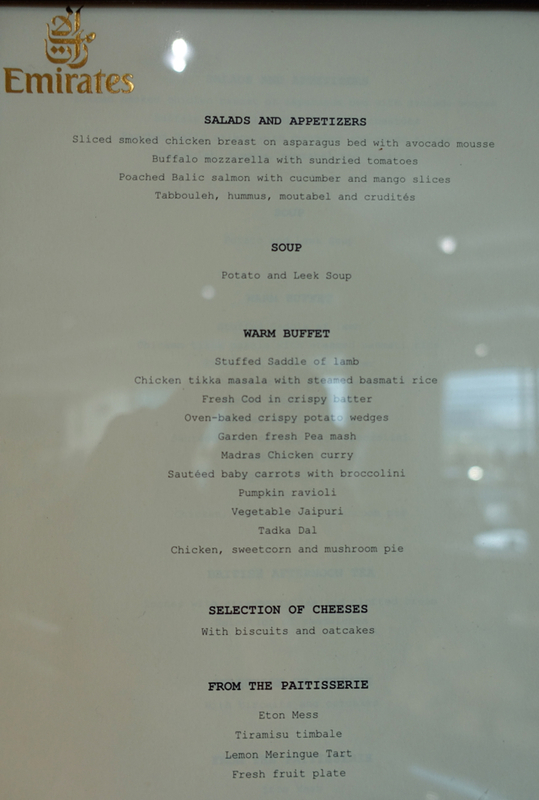 This review of the Emirates Lounge at London Heathrow T3 is part of a new trip report featuring Qantas First Class on the A380 to Melbourne, stays in some of New Zealand's best luxury lodges and Sydney, Australia, and Etihad First Apartment on the A380. 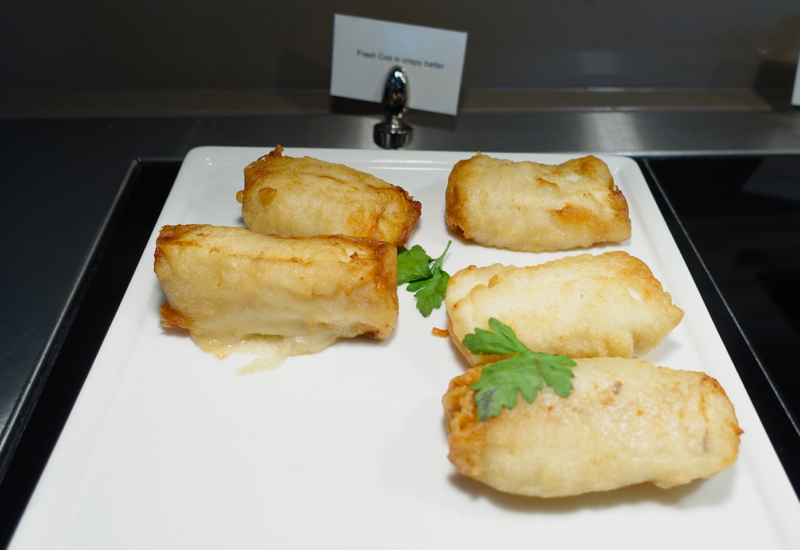 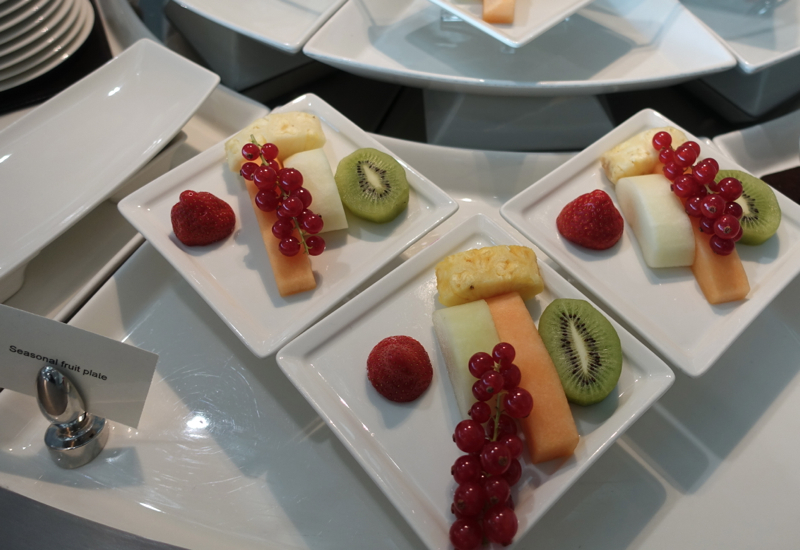 The Emirates Lounge at LHR was recently refurbished during a 4 month renovation July-October 2015, so I was looking forward to trying it out and comparing it to our experience last year at the British Airways First Class Lounge, London Heathrow Terminal 3. 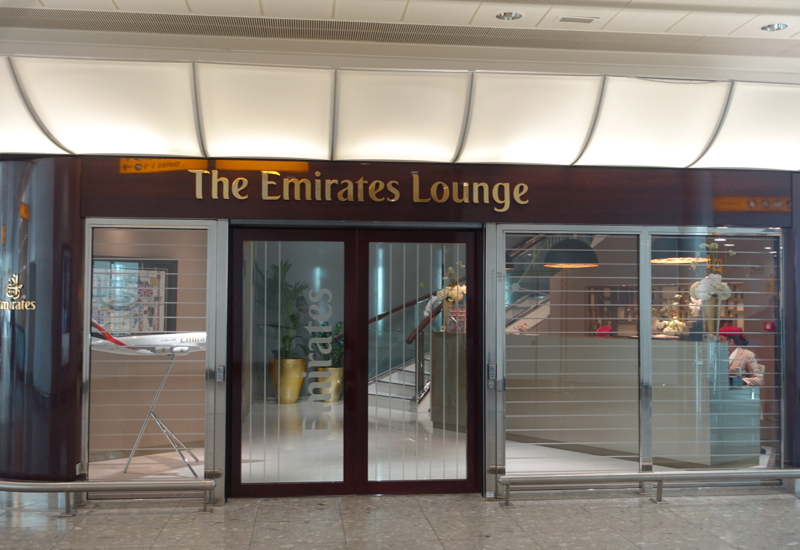 The newly renovated Emirates Lounge at London Heathrow T3 retains its same long, narrow shape: after checking in, you take the elevator up to the lounge, where you enter a long hallway facing the runway (great views for aviation buffs). 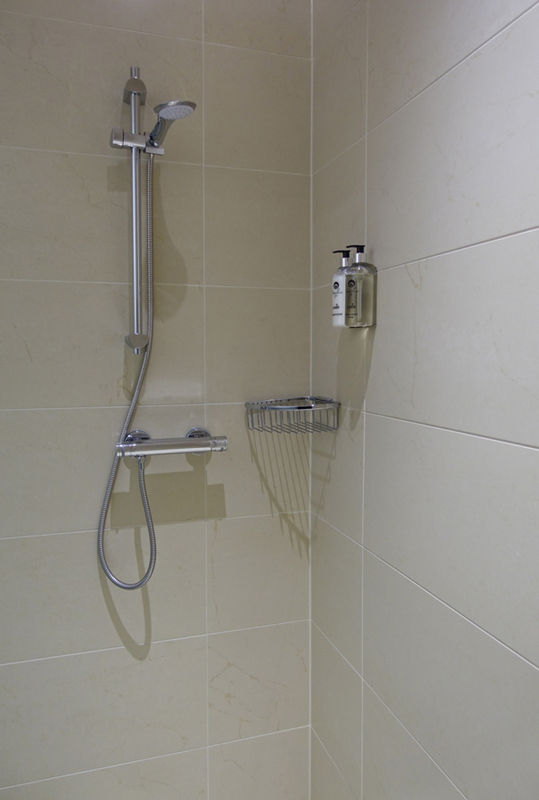 There's a single shower room located inside the bathroom, so if you do want a shower and the lounge is busy, you'll want to seek this out early on. 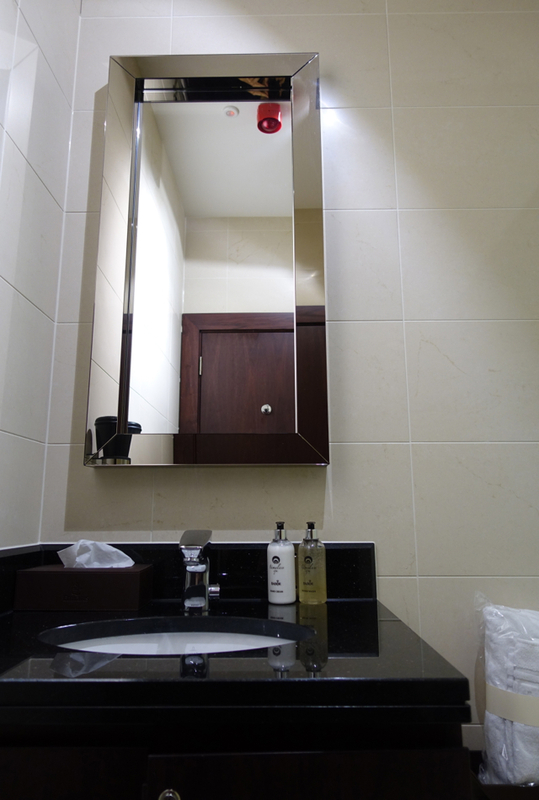 During our visit there was scarcely anyone in the lounge, so I was easily able to have a shower. 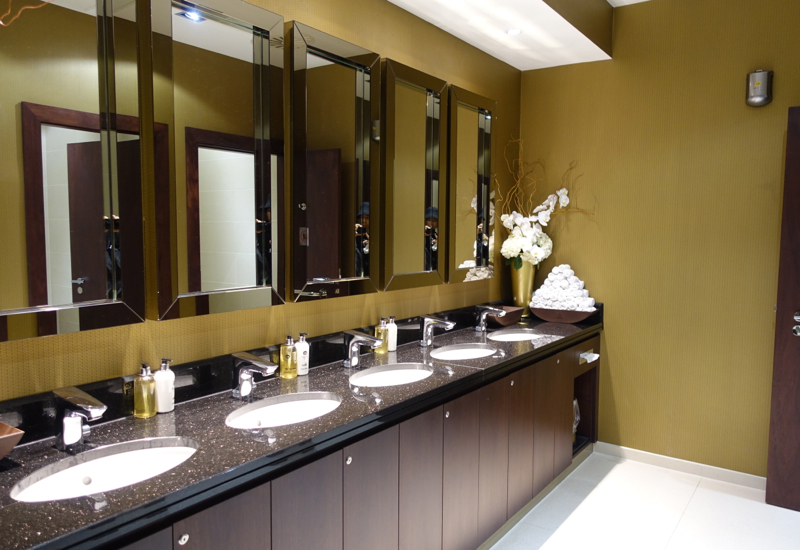 As usual with Emirates shower rooms, bath products were by Timeless Spa. 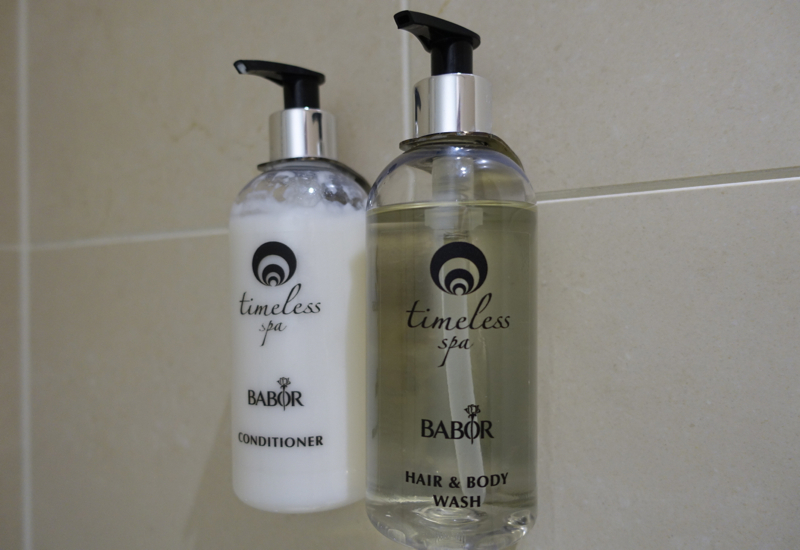 There weren't any other bath products/toiletries, so it goes without saying that the Emirates First Class A380 First Class shower is better appointed. 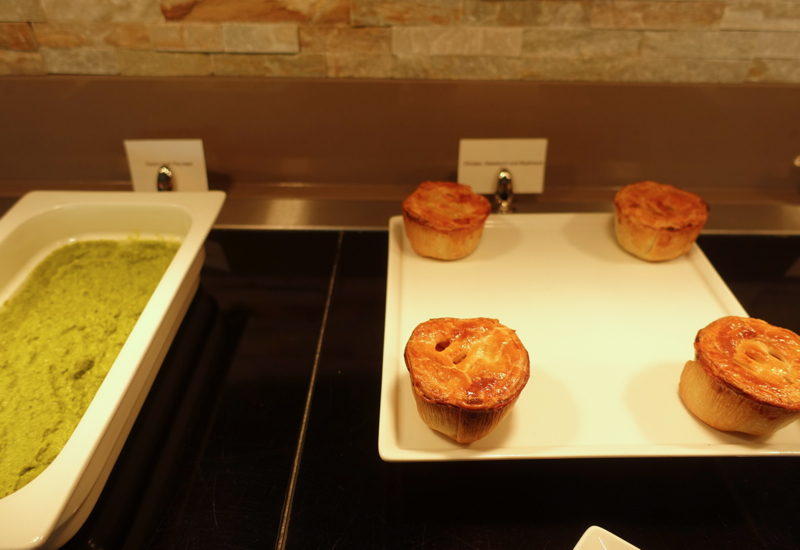 WiFi speed was average–I was able to upload small files in a reasonable amount of time, but it wasn't as fast as my home WiFi. 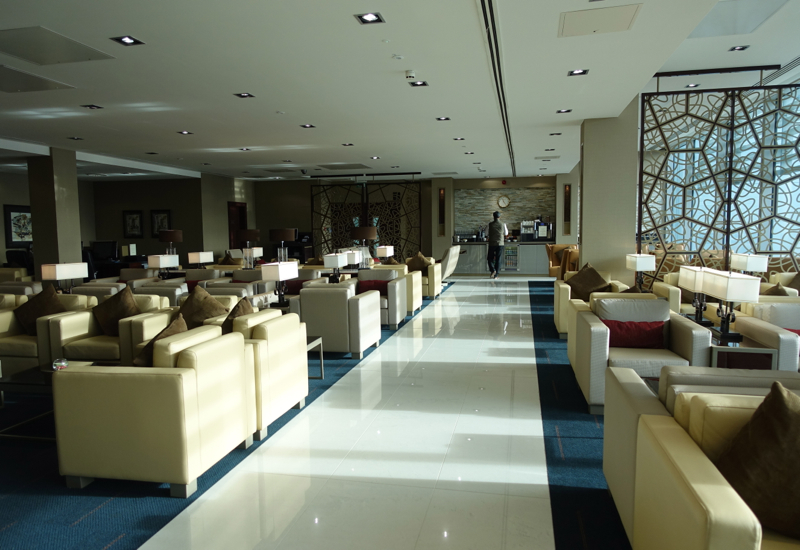 The dining area in the Emirates Lounge is spacious in area, but there are way too many tables packed closely together. 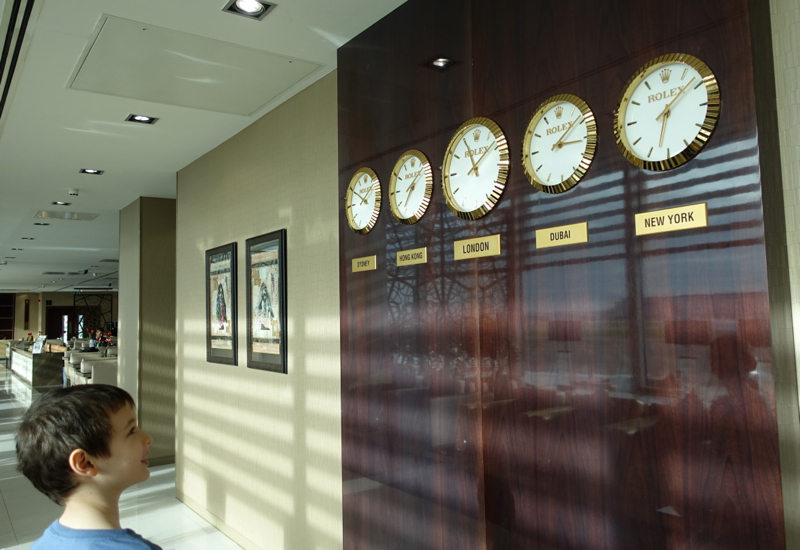 I can only assume that these are all needed prior to Emirates flights, since the lounge is for both first and business class passengers. 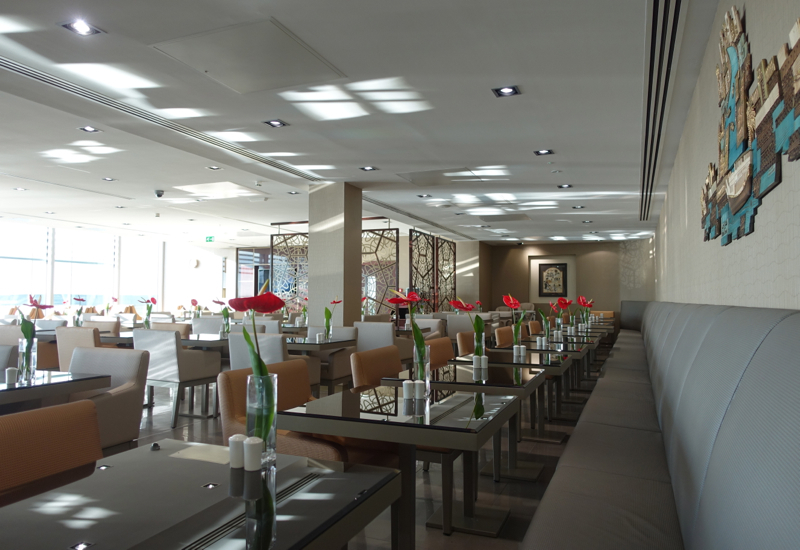 Due to the glare of the morning sun, we opted to sit at one of the banquettes by the back wall. 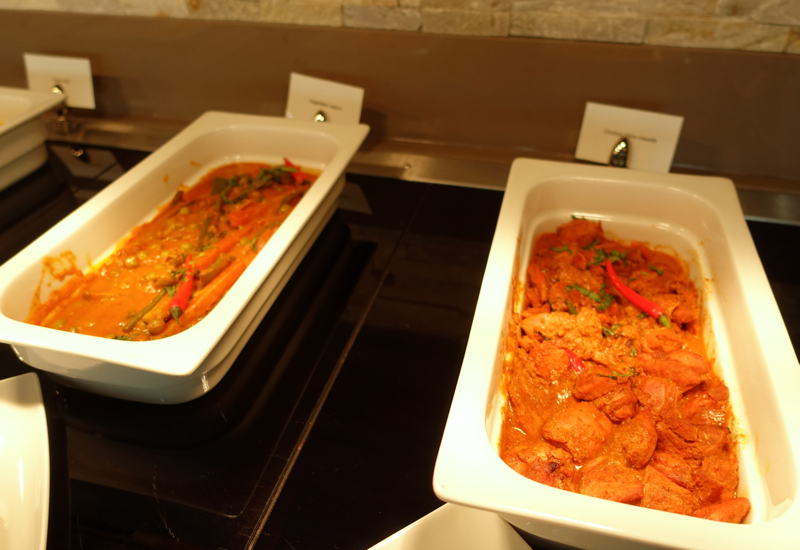 There were also hot food items, and the Chicken Tikka Masala, despite my terrible photo of it, was actually very tasty. 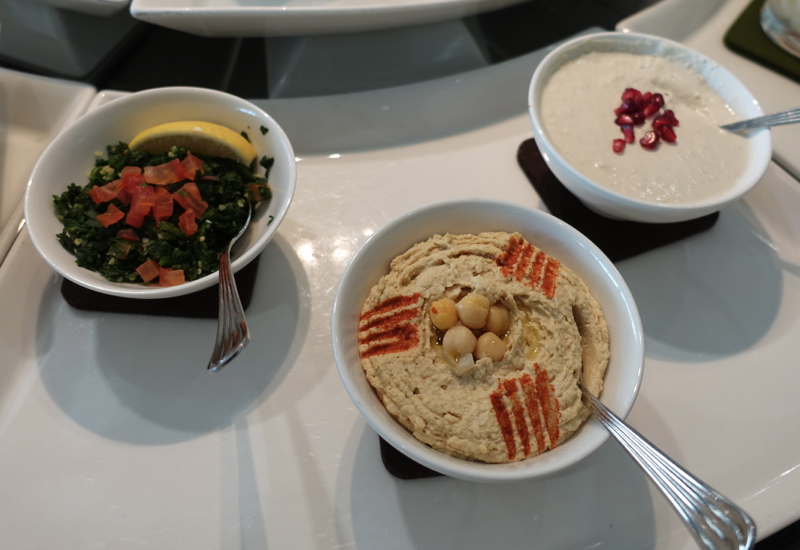 The renovated Emirates Lounge at Terminal 3, as expected, looks very new, and what I enjoyed most was that it was far less crowded than the British Airways Galleries Lounge we visited last time, and with much better food. 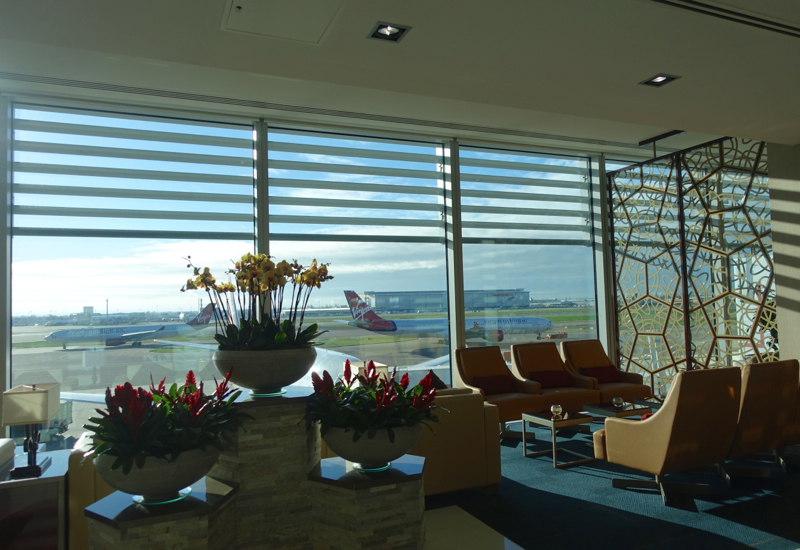 Other facilities won't blow you away, but if you're on a Qantas First Class flight I'd definitely pick the Emirates Lounge over British Airways lounge, since Qantas doesn't have its own lounge at London Heathrow. 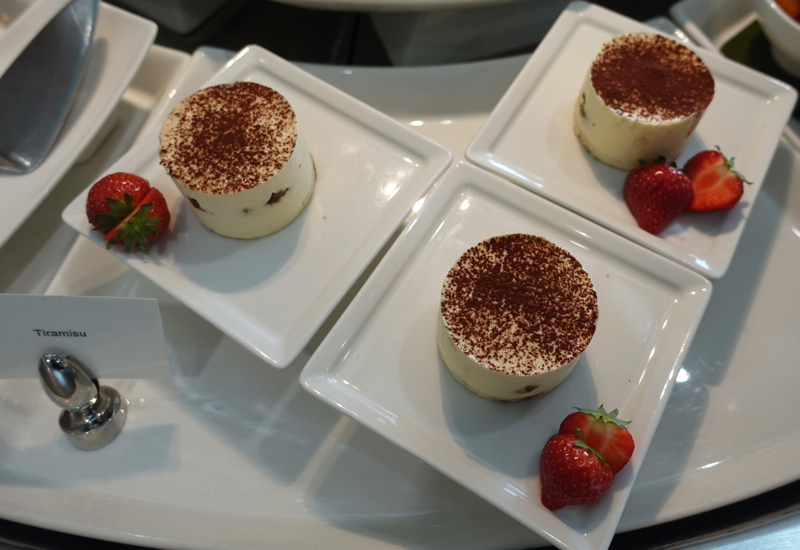 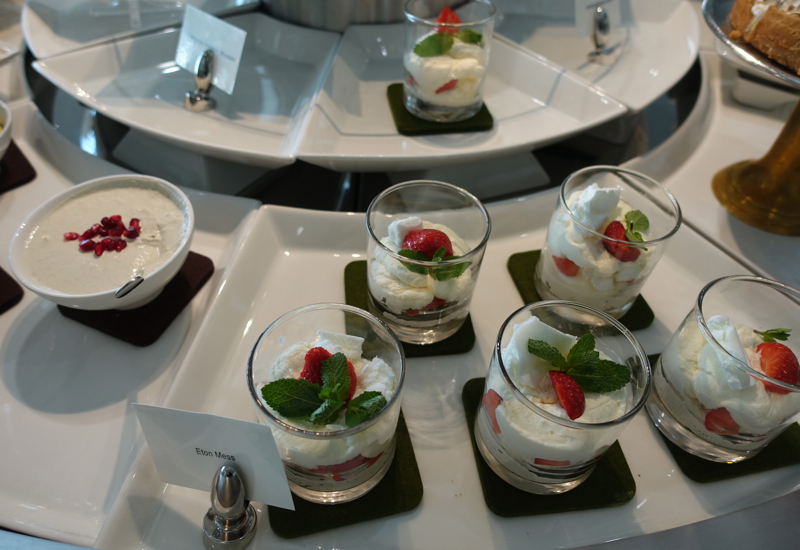 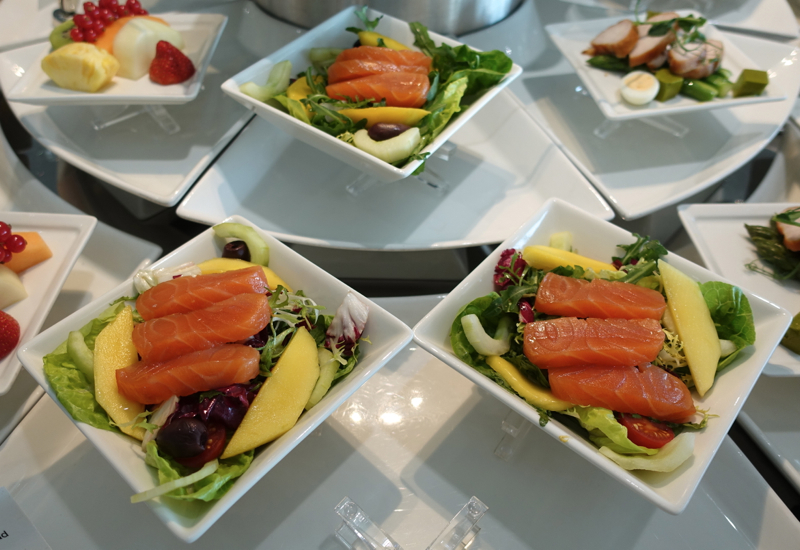 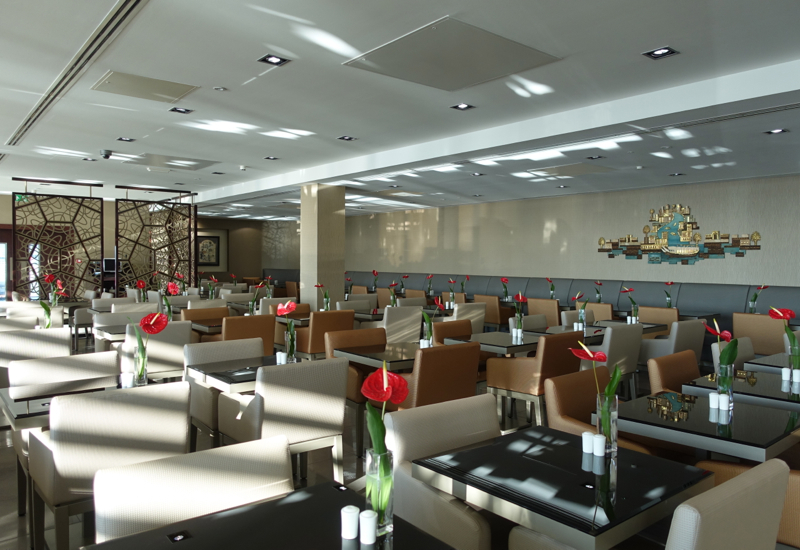 If you've visited the newly renovated Emirates Lounge at London Heathrow Terminal 3, what was your experience?